To serve fish in a traditional way is something that is hugely common, but to take a tour and see all the ways in which fish could be prepared is something far away from being traditional.  In Samakatee we take the honor of introducing five cuisines in one, a journey which will take you from Arabic, Indian, Italian, Chinese, and least but not last Western cuisine. You now have the chance to discover yourself not the fish.